Corporate governance is the system by which companies are directed and controlled. It is, therefore, necessary for any company/corporate or business to understand that system useful to governing body/board in order to achieve good governance. In the Level 7 Postgraduate Certificate in Corporate Governance, you will learn the evolution of corporate governance, its importance for any company/business/corporation, the structure of the corporate governance, complex approaches, theories and features of the corporate governance. You will also learn how corporate governance codes are developed over time and their benefits. At the end of the course, you will be able to develop a practical understanding of corporate governance and will be able to develop a governing body document for any company in any sector. 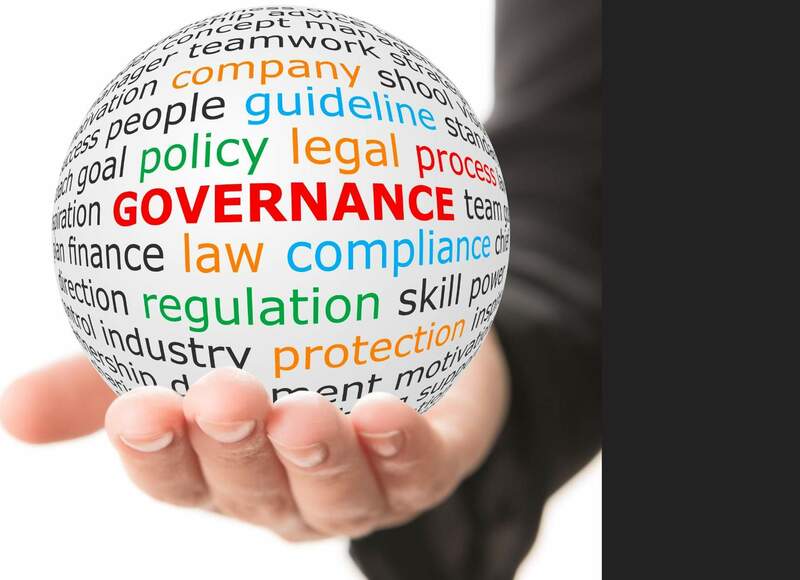 Understand the system of corporate governance to direct and control any organisation. Develop an understanding of various approaches, features and theories affecting corporate governance development. Apply rules and regulation of Governing Body Code to develop a governing body of any organisation in any sector. to those individuals who are keen to progress to Level 7 Postgraduate Diploma in International Business Law with 20 credits exemptions. Analyse the rules and regulations of the Governing Body Code. Cambridge Management and Leadership School Virtual Learning Platform will be available to you study 24/7 in the flexible learning environment. 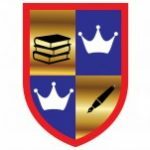 You can use your Desktop Computer, Laptop, Mobile or Tablet anytime with full study support and benefits. Assessment methods include an assignment. There is no exam in this course. You will be required to submit an assignment of minimum 2000-3000 words to achieve 20 credits. You will learn the role of governing body, principles of corporate governance, various models and theories affecting corporate governance development, management functions, development of governance codes, principles and benefits of good governance. In this lesson, you will learn dimensions of governance, approaches to the European Governance Code, develop an understanding of the UK Corporate Governance Code for financial sectors, school and universities etc., and then develop governing body document for any sector in your assignment. I wish to make inquiries on the Postgraduate Certificate in Corporate Governance and the relevant cost/duration. Is it and face-to-face program or it can be studied online. Dear Stephen, It is an online programme, self-paced and can be completed in 2 weeks to 3 months.